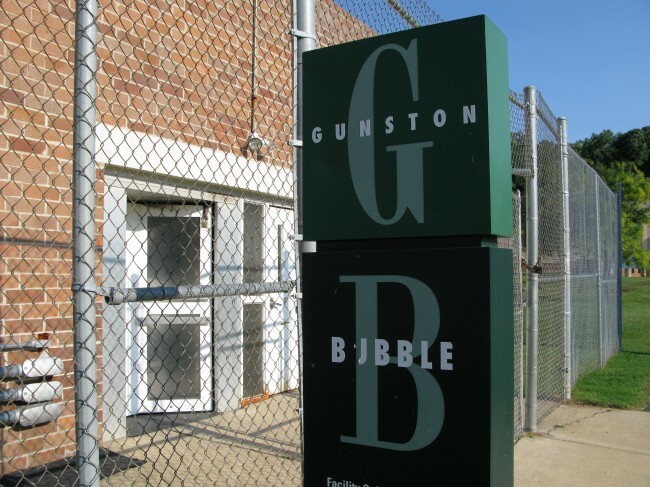 Surrounding the Gunston Community Center, this 10-acre park is loaded with opportunities for fun. 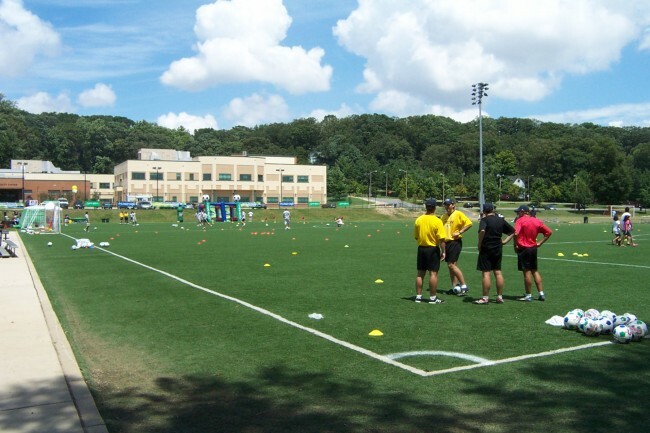 Enjoy a meal under the picnic shelter, turn the kids loose on the playground, start up a game on one of the three lighted tennis/pickleball courts, run around on the multi-use rectangular field (permit takes priority) or the open drop-in field, play softball on the lighted adult softball field (permit takes priority) or shoot hoops on the lighted basketball court. 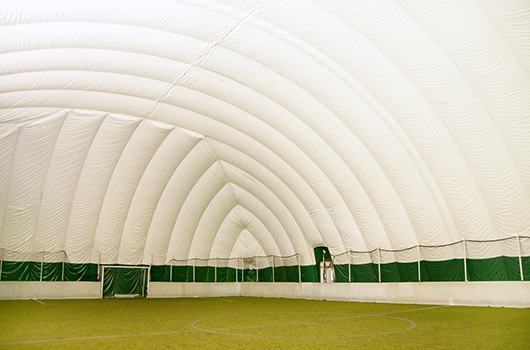 The Gunston Park Bubble houses a small synthetic rectangular field for play during all seasons. 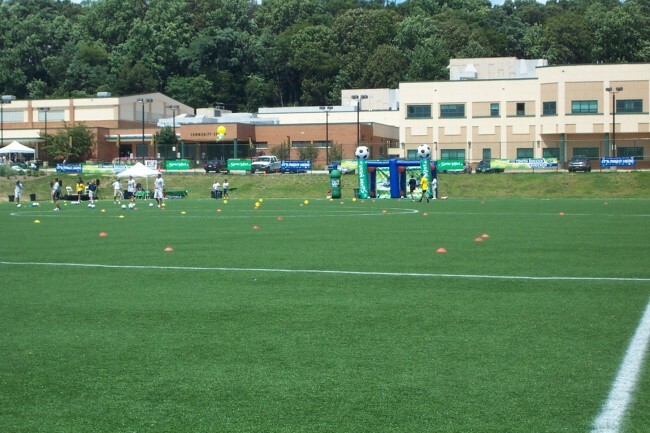 Learn about the Gunston Park Natural Grass Community Field Renovations and Diamond Field Replacement.